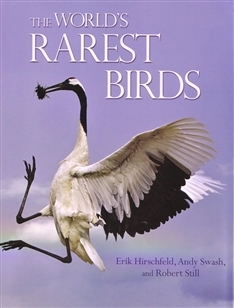 This illustrated book vividly depicts the most endangered birds in the world and provides the latest information on the threats each species faces and the measures being taken to save them. 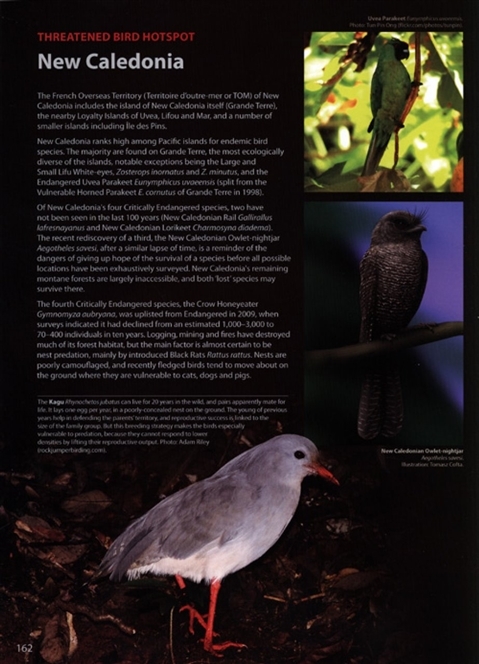 Today, 571 bird species are classified as critically endangered or endangered, and a further four now exist only in captivity. This landmark book features stunning photographs of 500 of these species--the results of a prestigious international photographic competition organized specifically for this book. It also showcases paintings by acclaimed wildlife artist Tomasz Cofta of the 75 species for which no photos are known to exist. 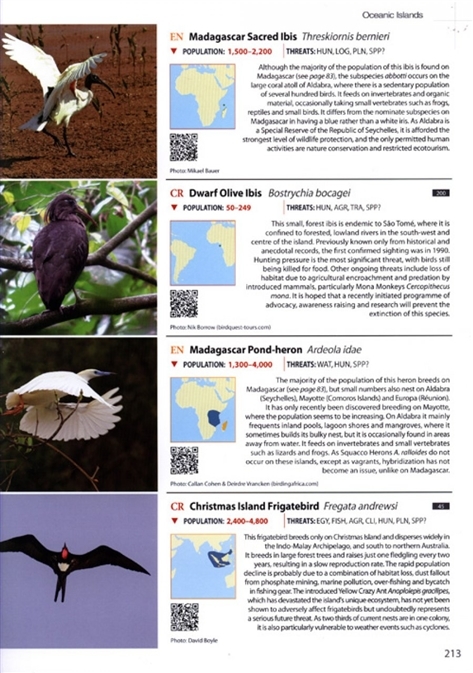 The World's Rarest Birds has introductory chapters that explain the threats to birds, the ways threat categories are applied, and the distinction between threat and rarity. The book is divided into seven regional sections--Europe and the Middle East; Africa and Madagascar; Asia; Australasia; Oceanic Islands; North America, Central America, and the Caribbean; and South America. 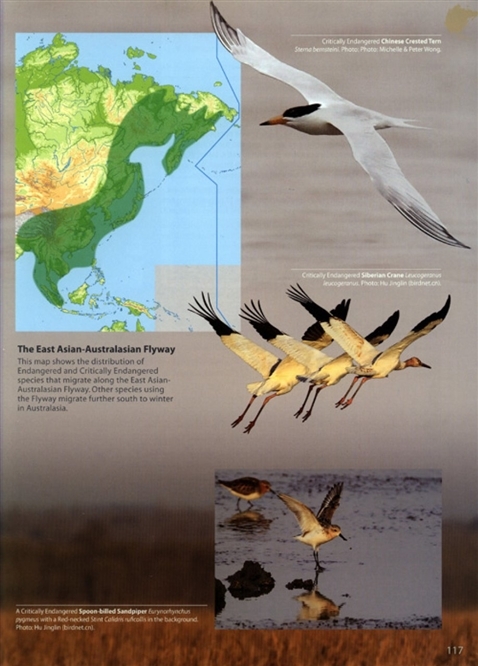 Each section includes an illustrated directory to the bird species under threat there, and gives a concise description of distribution, status, population, key threats, and conservation needs. 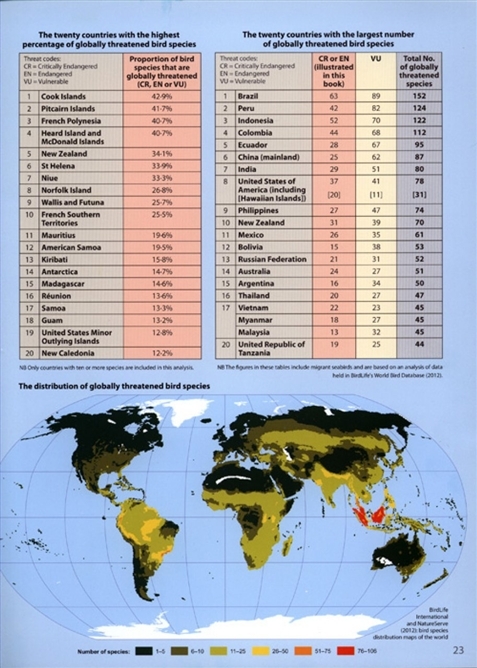 This one-of-a-kind book also provides coverage of 62 data-deficient species.